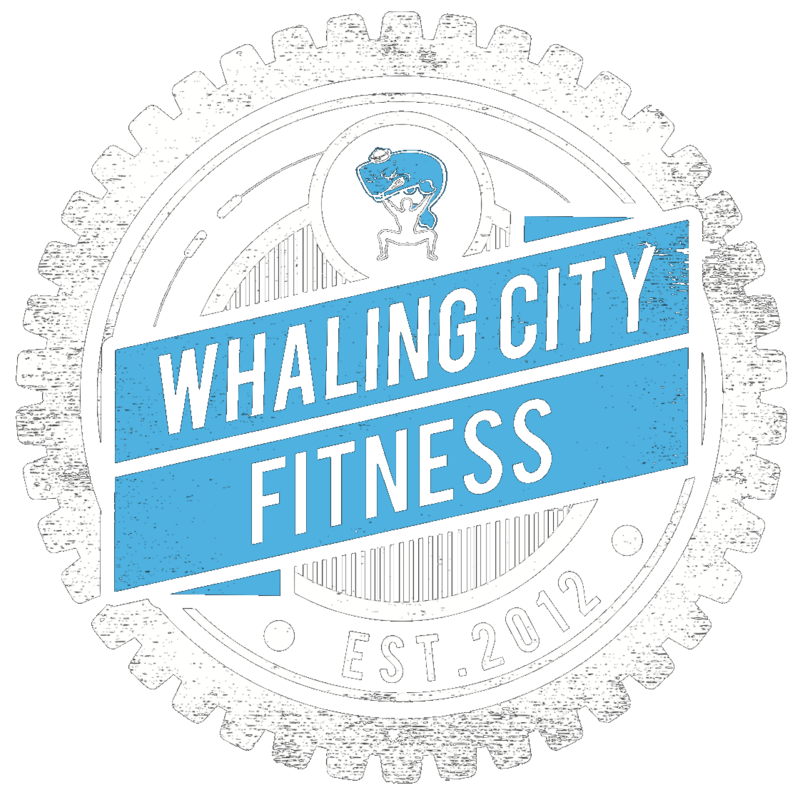 Winter Clearance Sale! 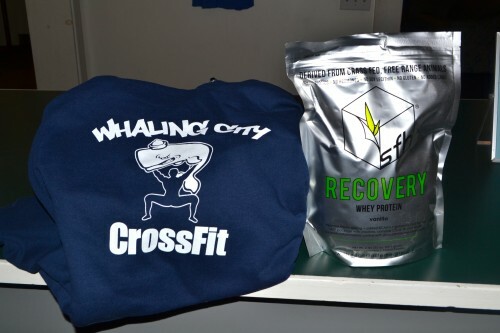 Get $10 off a WCCF Sweatsuit and $5 off SFH Vanilla Recovery! !